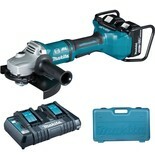 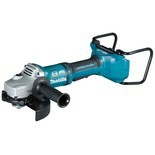 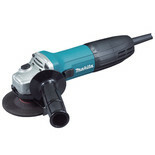 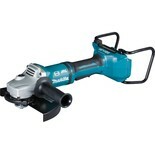 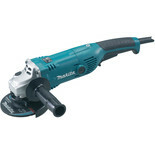 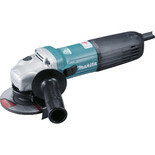 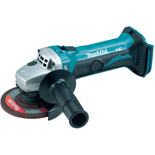 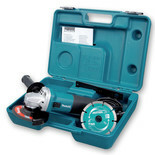 Makita are one of the best brands in power tools and cordless power tools that are out there. 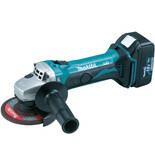 The battery life of there cordless angle grinders are why it's the choice of the tradespeople when doing bigger jobs. 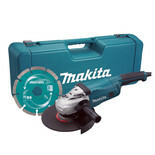 Showing Makita sales, deals and offers.